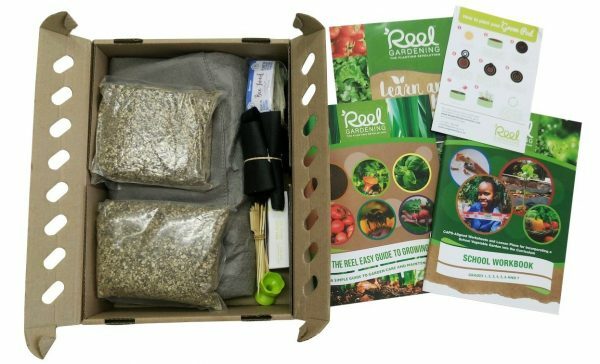 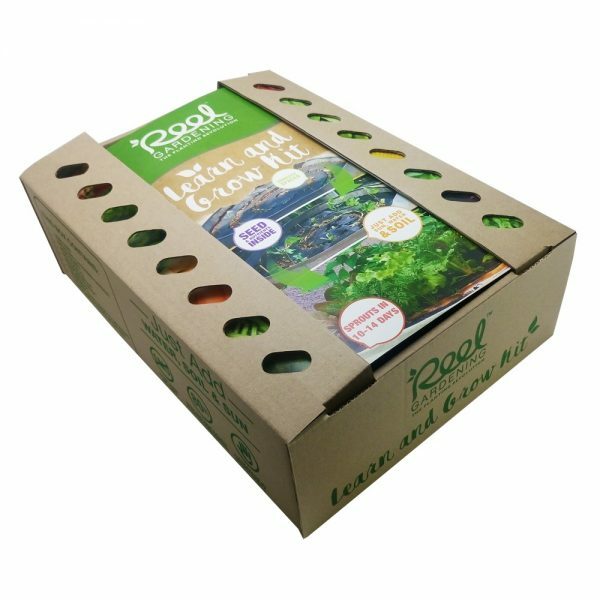 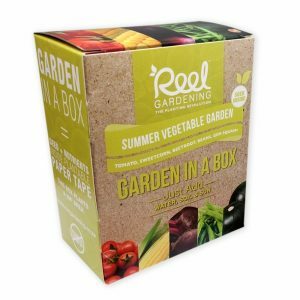 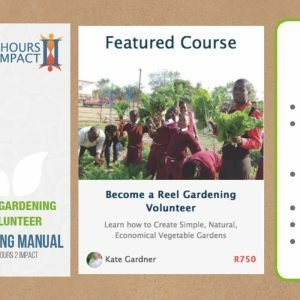 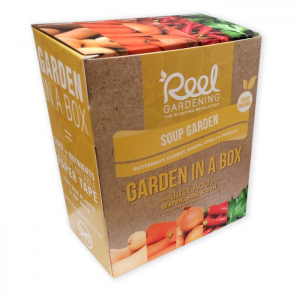 This complete school garden classroom kit enables a teacher, tutor or parent to use a small vegetable garden as a teaching tool. 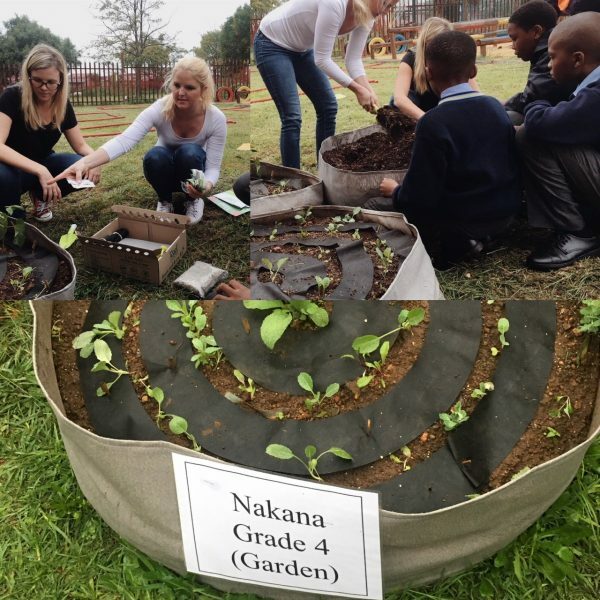 Just add soil, water, and sun! 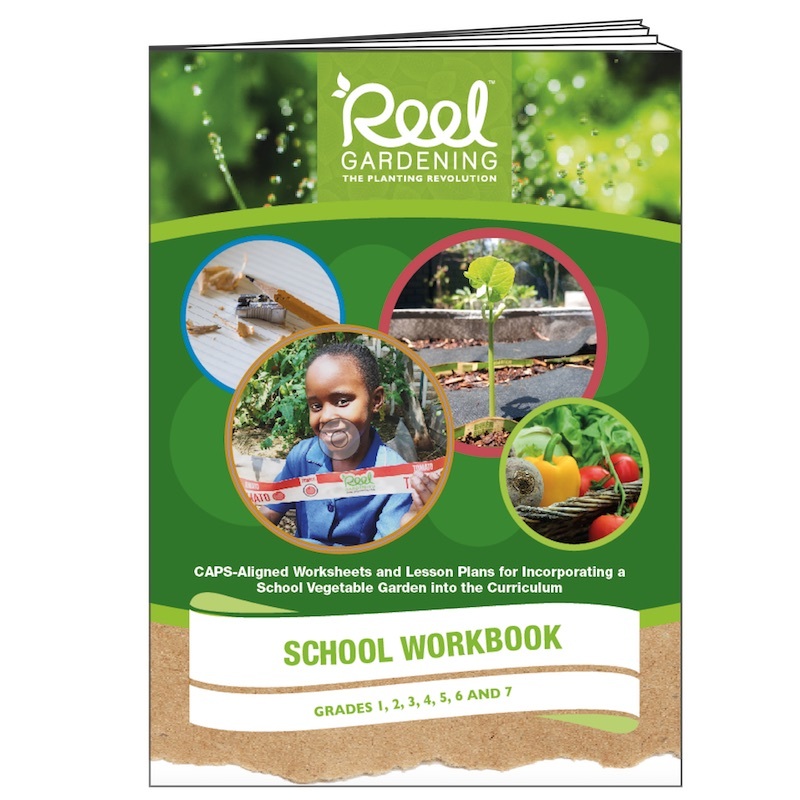 1x School Work Book that links the garden to the curriculum for grades 1 to 7. It has a teacher’s guide, lesson plans and activity sheets. 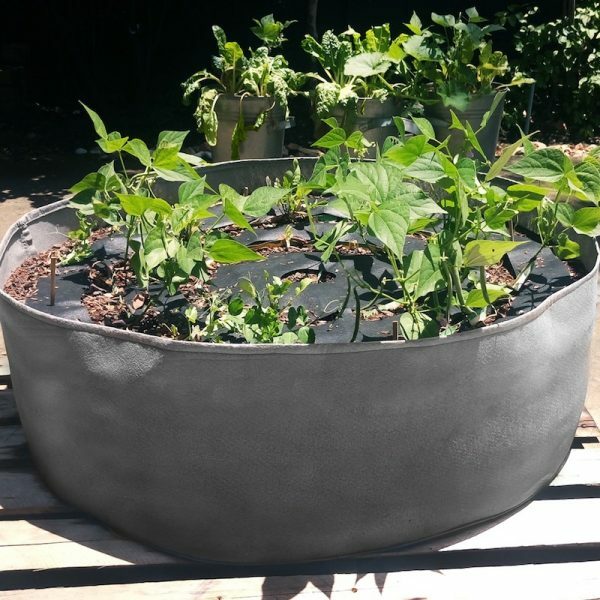 All CAPS approved. 1x Grow Pod that can be placed on any surface, as long as it’s in full sun. 1x Water spout which is screwed onto any standard sized cool drink bottle to make it a mess free watering solution which can be stored in the classroom for easy daily watering. 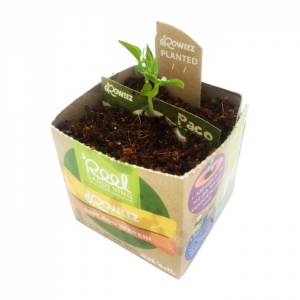 For every one we sell, we can donate a refill pack to a school we support to enable sustainability. 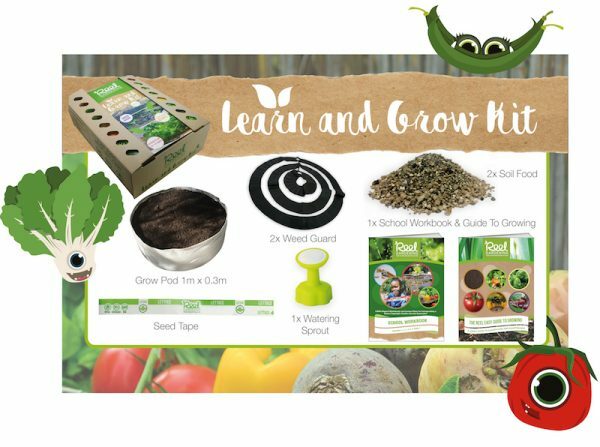 Let’s get the next generation to Learn & Grow.